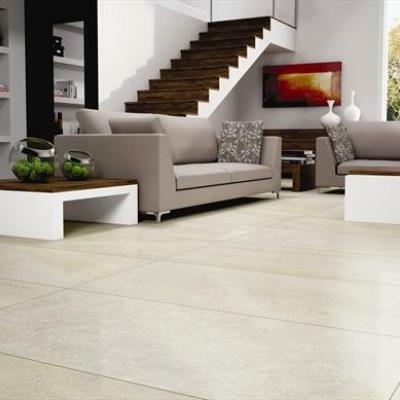 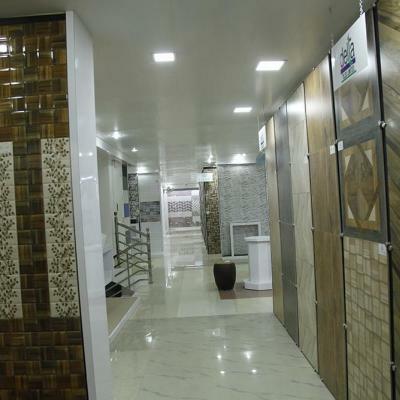 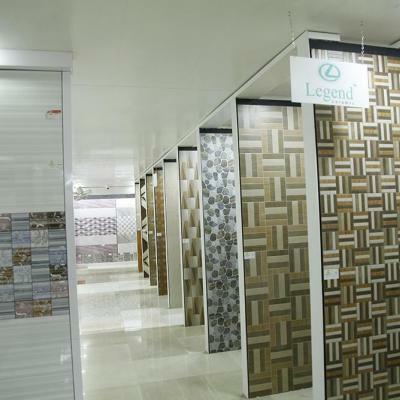 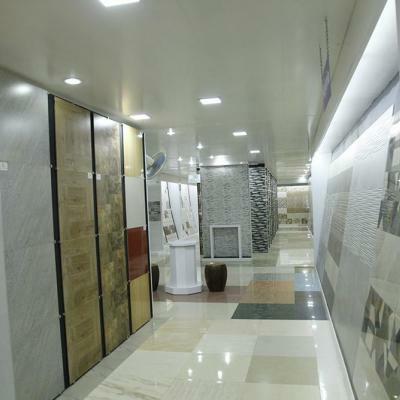 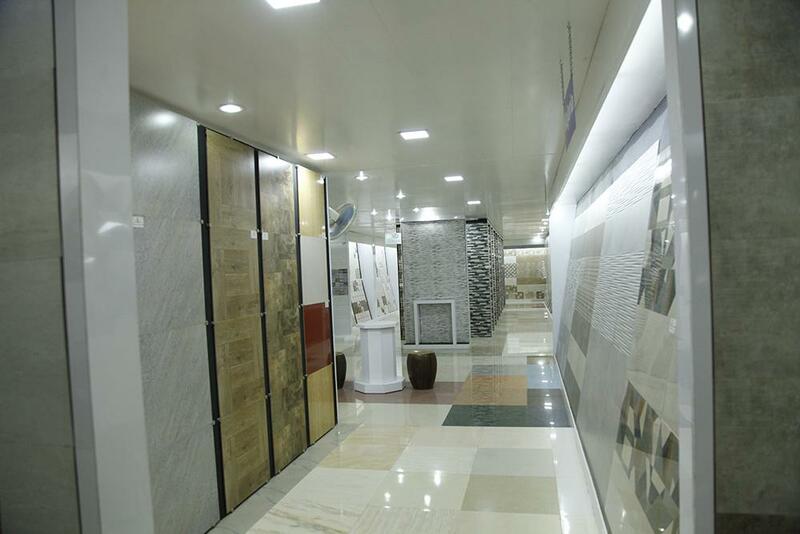 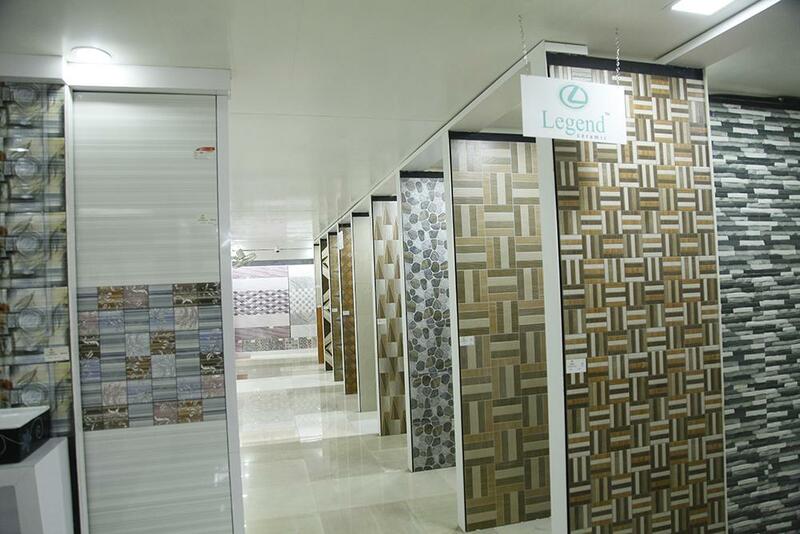 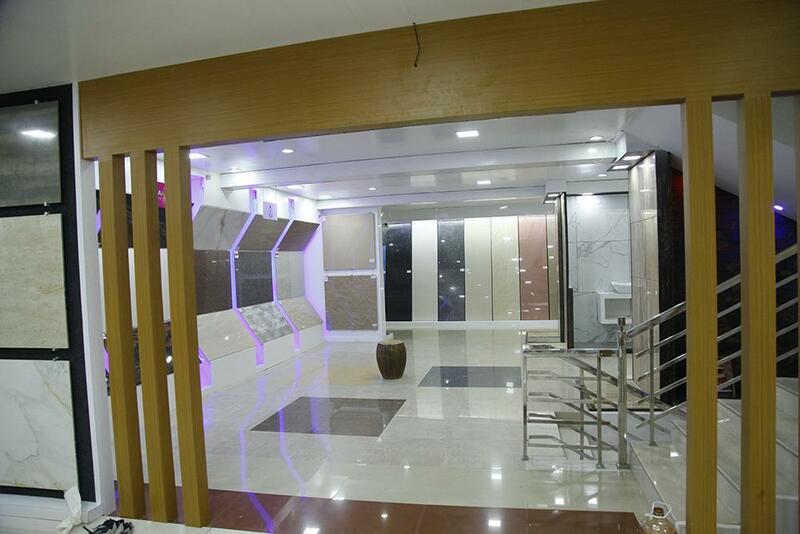 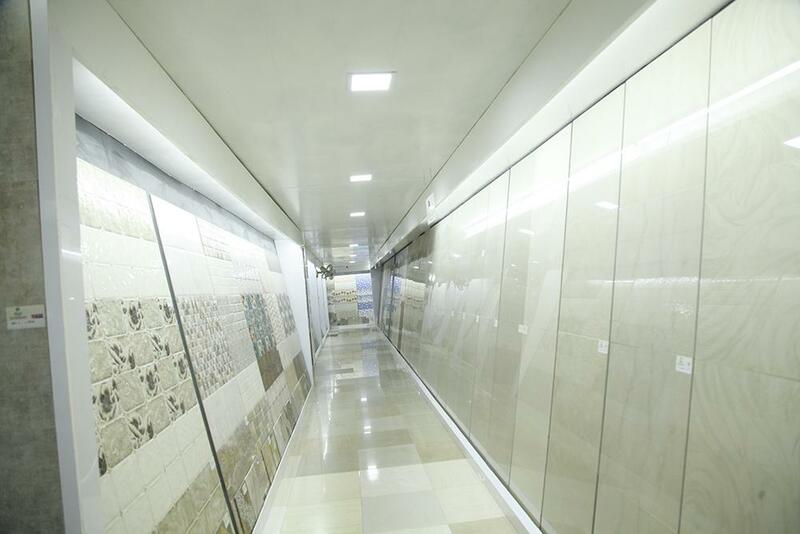 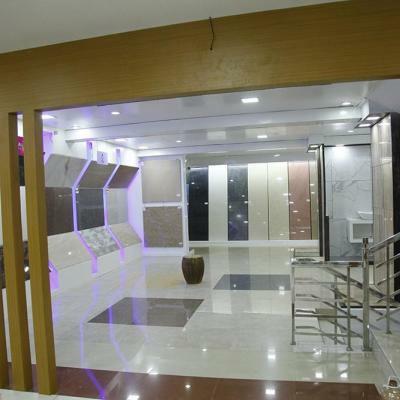 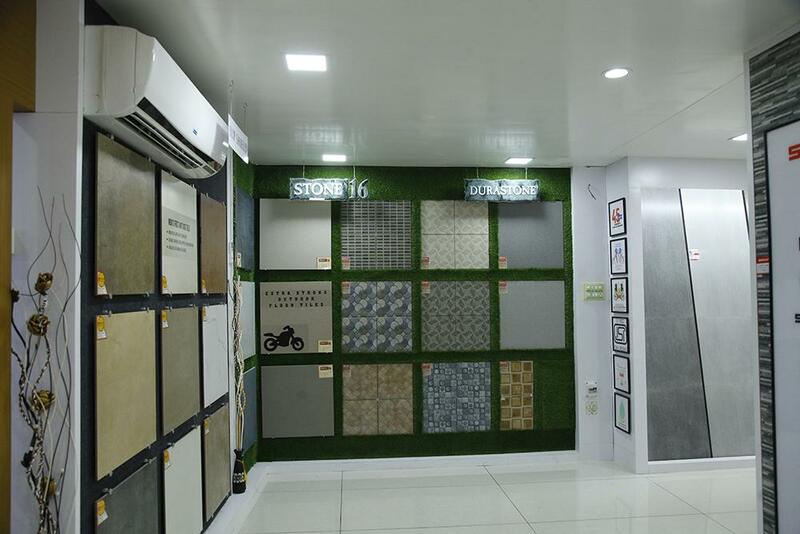 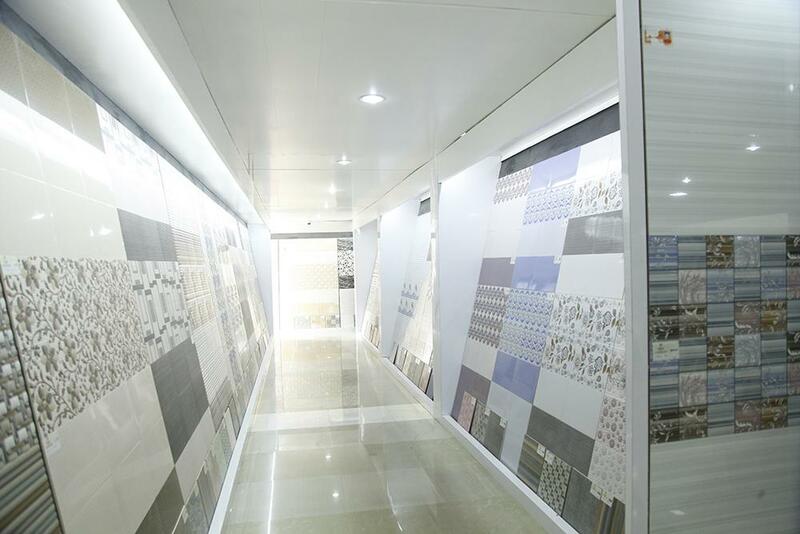 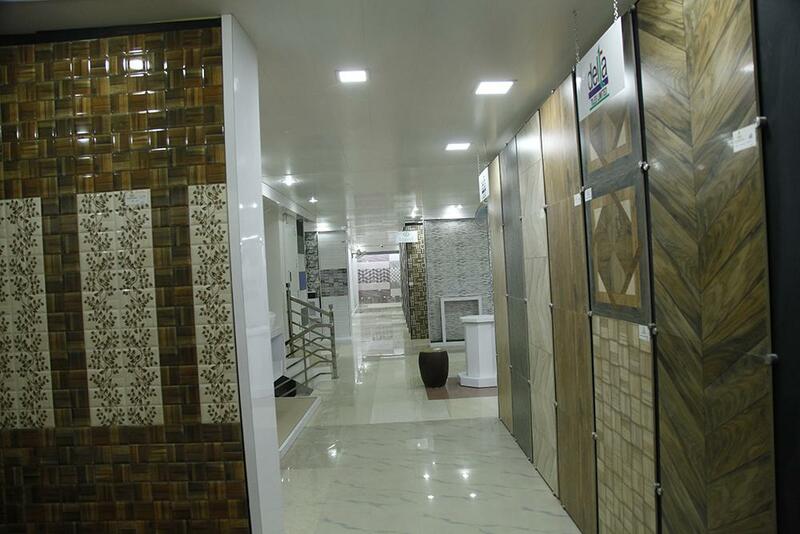 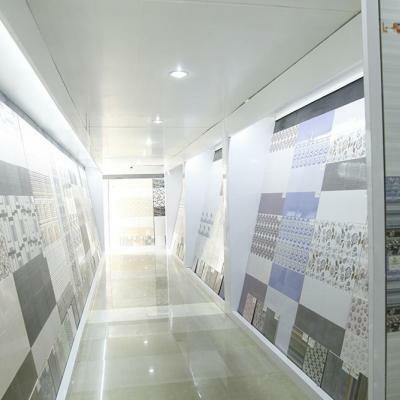 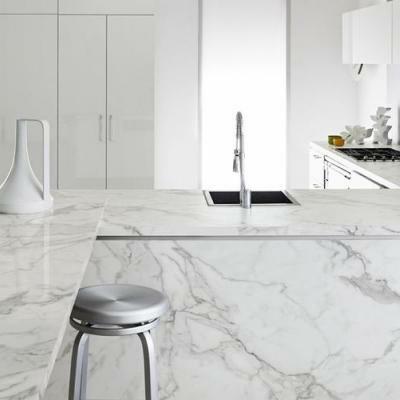 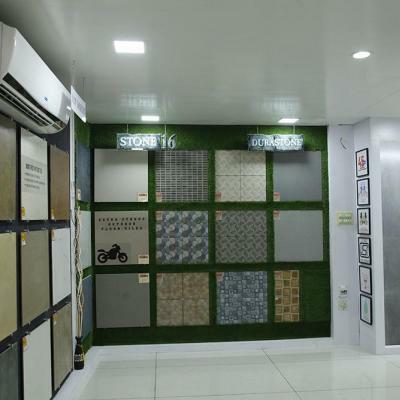 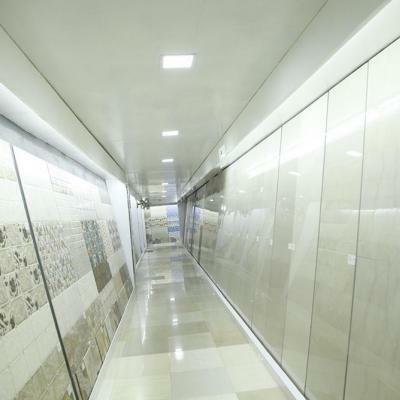 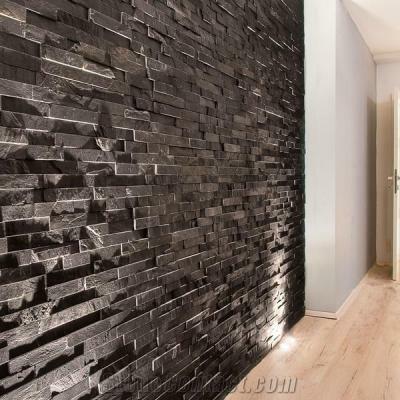 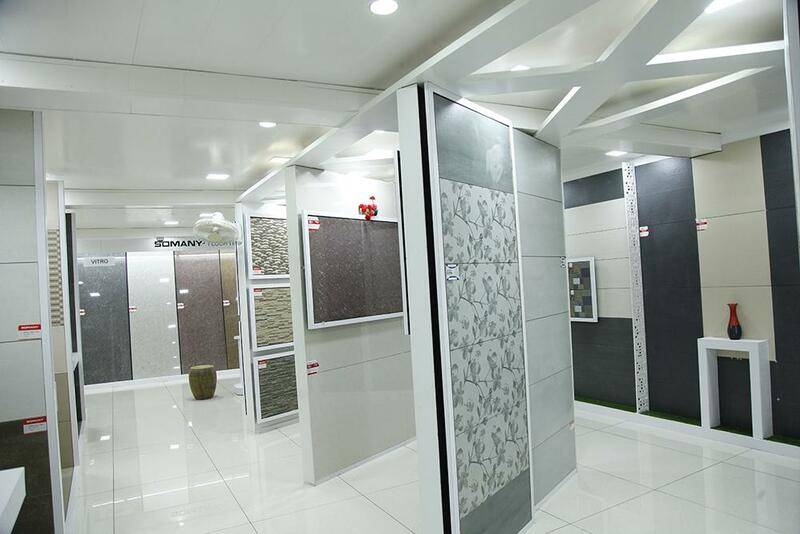 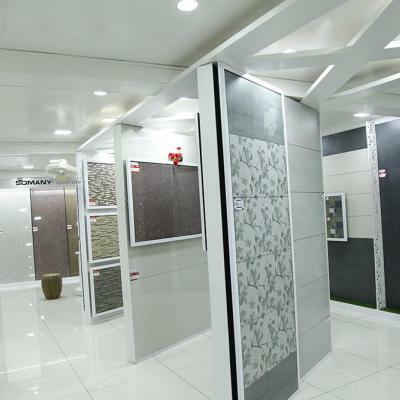 The exotic world of modern and exclusive ceramic and porcelain tiles. 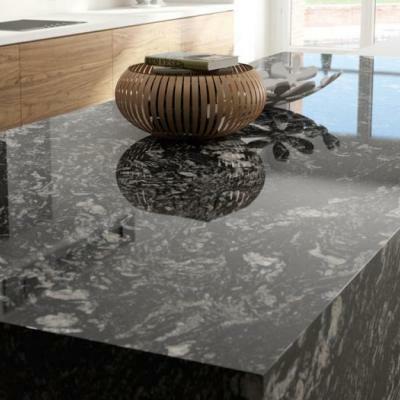 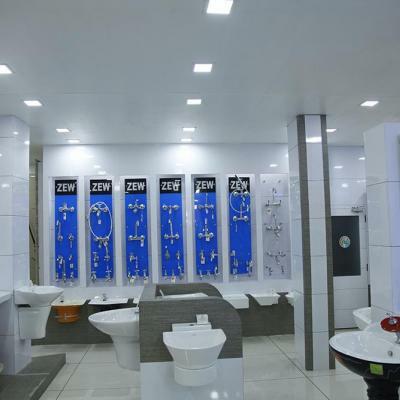 But our product range has more to it than just tiles. 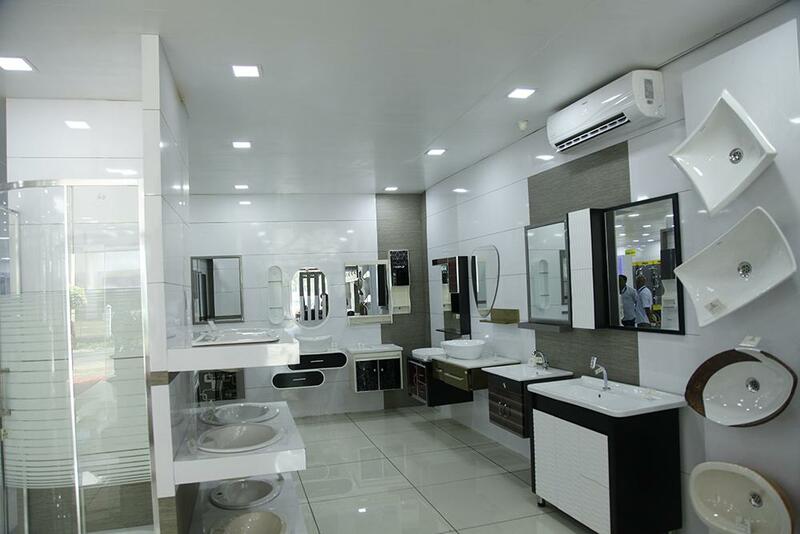 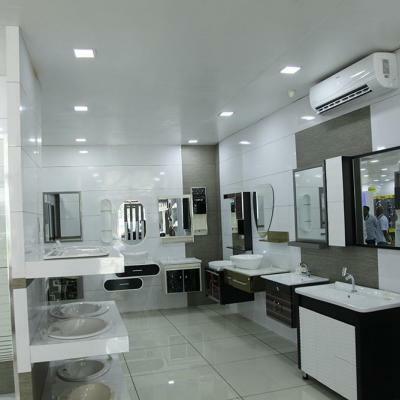 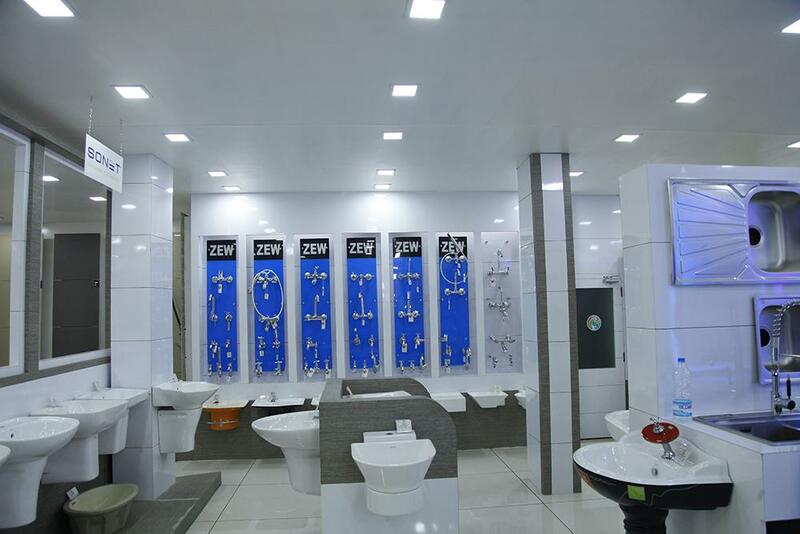 Glass and stainless steel mosaics, tile accessories and a charming collection of bathroom fittings too adorn our showroom. 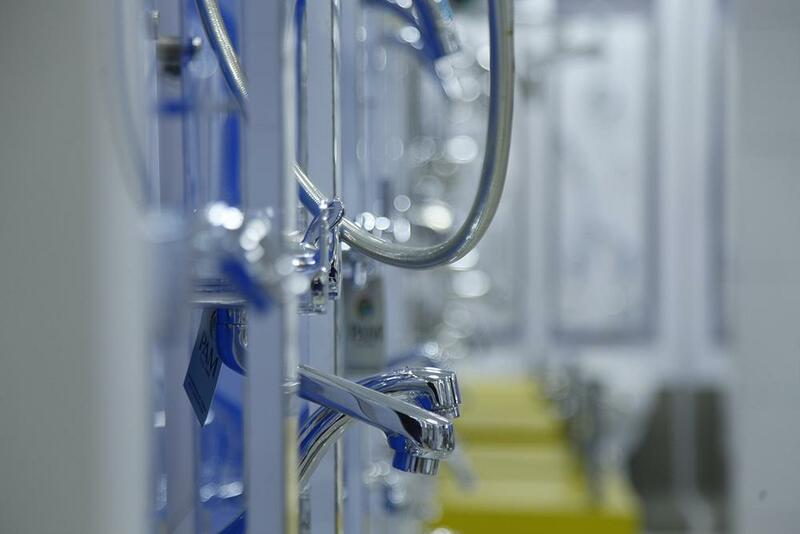 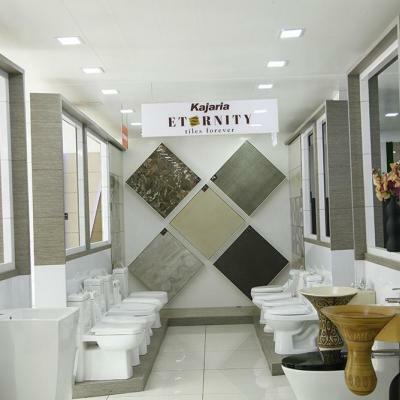 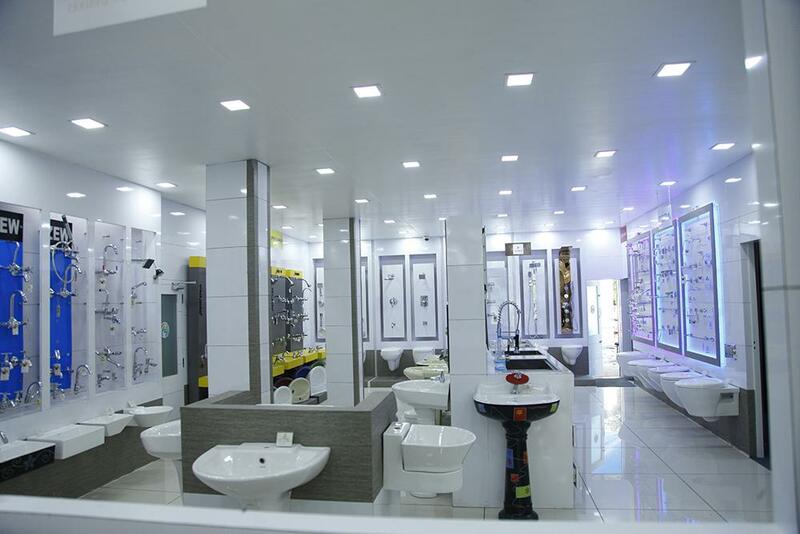 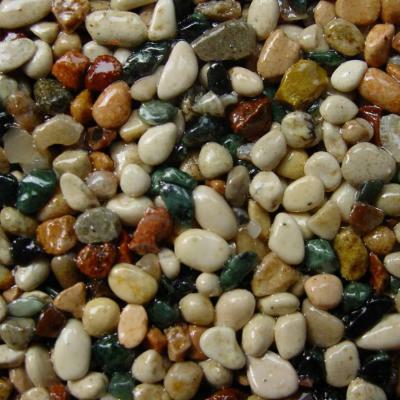 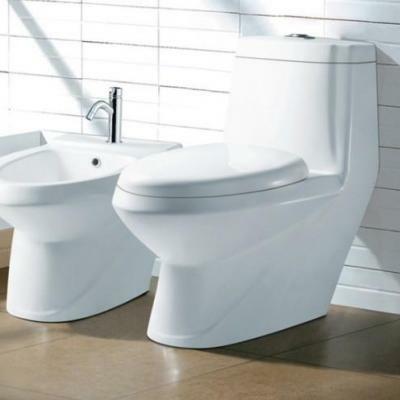 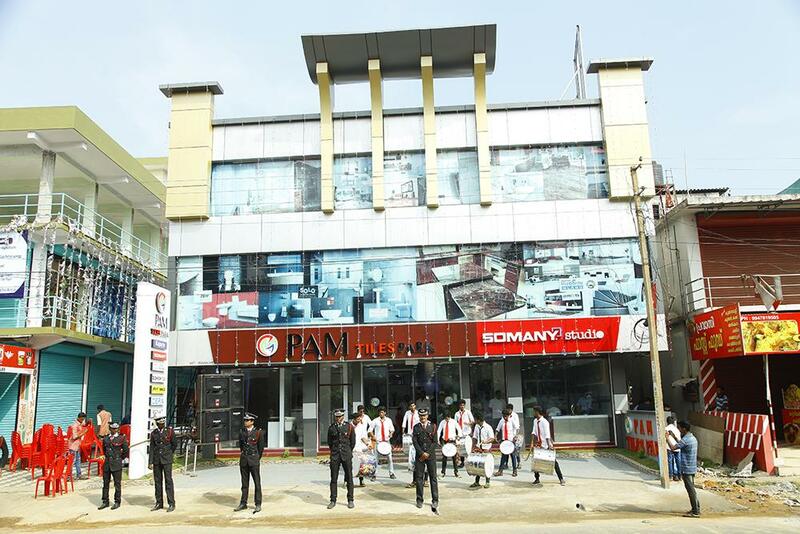 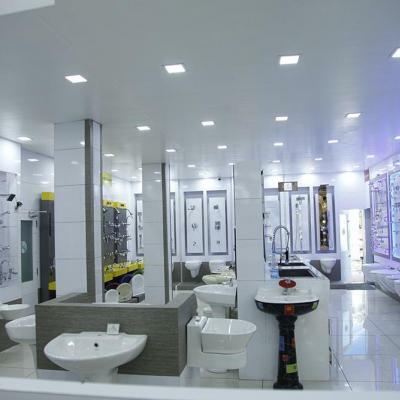 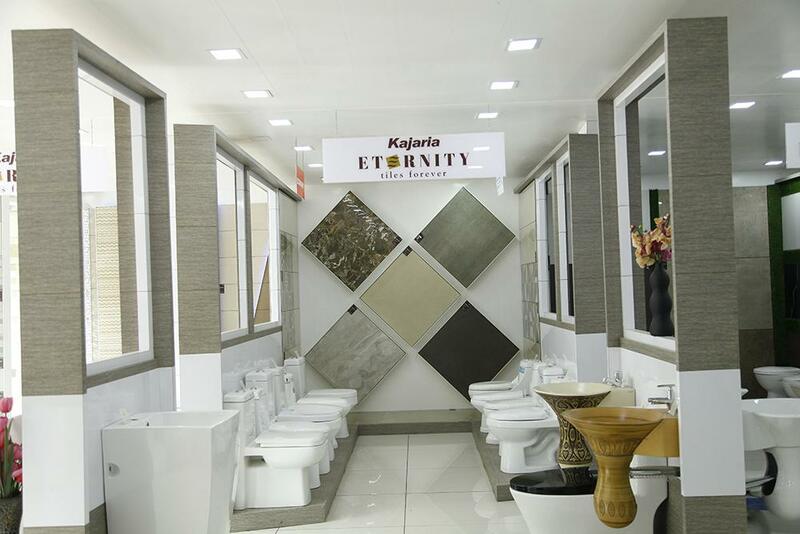 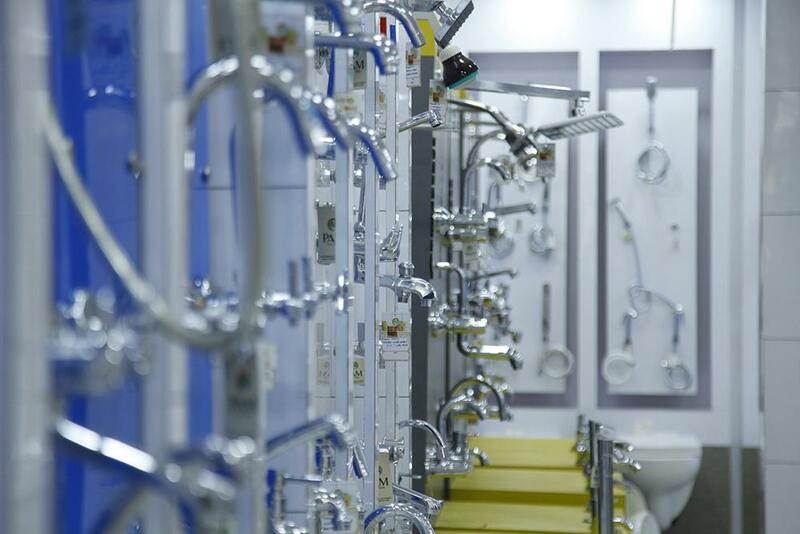 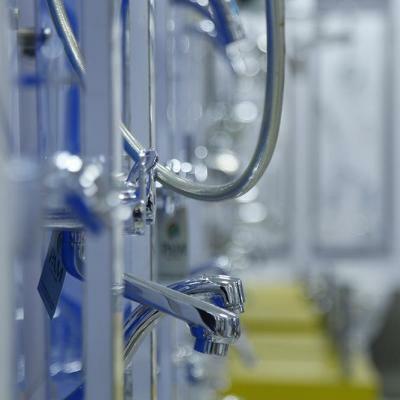 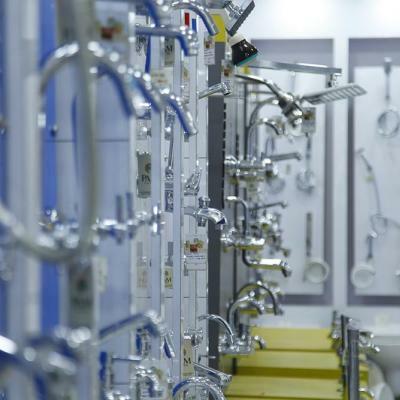 Step in to see some the finest tapware, sinks, basins, vanities, baths and toilets.